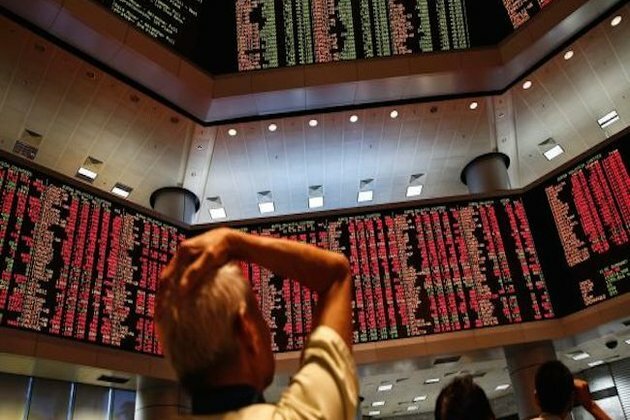 LONDON, UK European and Asian stock markets imploded on Thursday, with market commentators attributing the wipe-out to the arrest of a top official from a Chinese tech company and a slide in oil prices. However it is unclear what caused the accelerated selling, first In Asia, and then intensifying in Europe. Britains scrappy divorce from Europe through its Brexit deal continues to weigh on UK and European markets, however there was no major development on Thursday. In the UK, the London FTSEdropped a massive 217.79 points or 3.15% to close at 6,704.05. The German Dax plunged 389.26 points or 3.48% to close at 10,810.98 Thursday. The Paris-based CAC 40 gave up 163.90 points or 3.31% to 4,780.46. In Asia, the biggest fall came in Hong Kong, where the Hang Seng declined 663.29 points or 2.47% to 26,156.38. In Japan, the Nikkei 225 fell 417.71 points or 1.91% to 21,501.62. The Shanghai Composite shed 44.62 points or 1.68% to 2,605.18. The Australian All Ords was the least hammered exchange, losing just 12.40 points or 0.22% to 5,736.70. Curiously the euro and the Japanese yen rose on Thursday while the dollar bloc of currencies weakened sharply. Equally as curiously, U.S. industrial stocks, which plummeted early, recovered off their lows to finish with only minor losses, while tech shares actually gained on the day. The euro was changing hands at 1.1380 in late trading in New York on Thursday. The British pound had firmed to 1.2787, and the Japanese yen to 112.68. The Canadian dollar however was unloved, falling sharply to 1.3383. The Australian and New Zealand dollars too were sold off, last fetching 0.7235 and 0.6881 respectively.